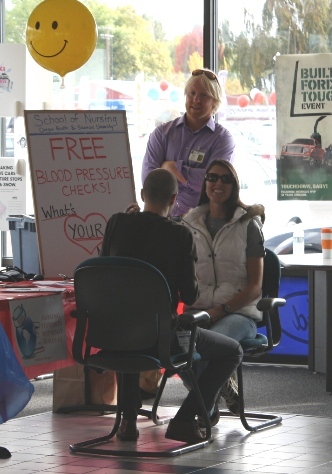 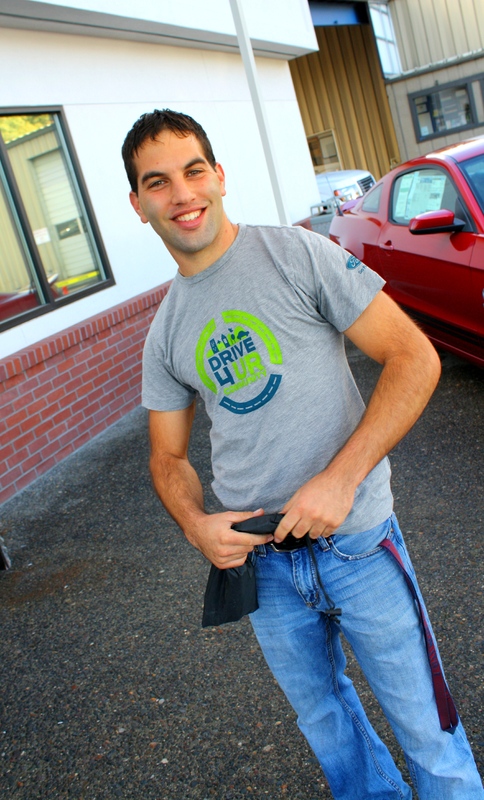 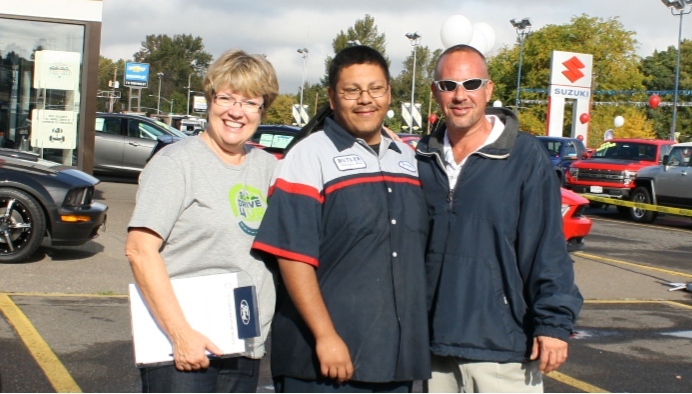 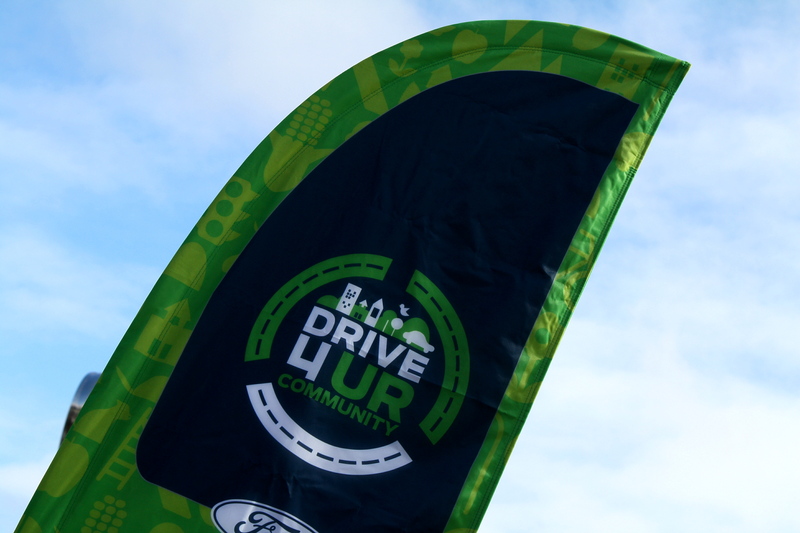 Thanks to All Who Participated in the First Ever Butler Ford “Drive One 4 UR Community” to Benefit the Southern Oregon CPR Initiative! 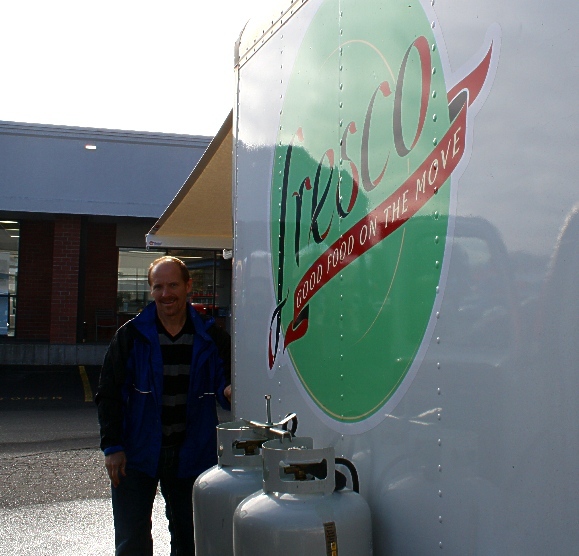 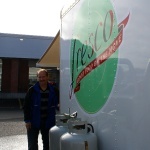 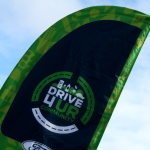 Saturday dawned cool and cloudy, inciting fear that those who might otherwise have come out to support the day’s Drive One event might instead stay cozy and warm at home. 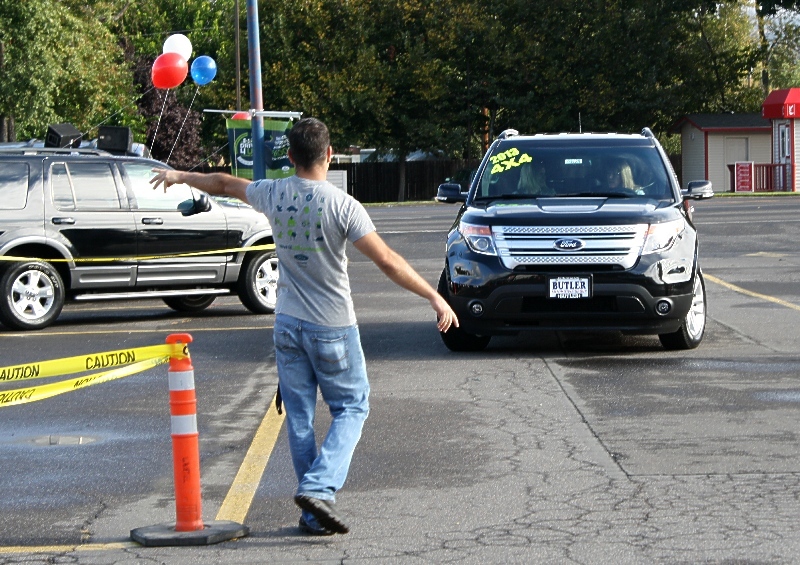 Despite the wind and occasional rain, however, the people came. 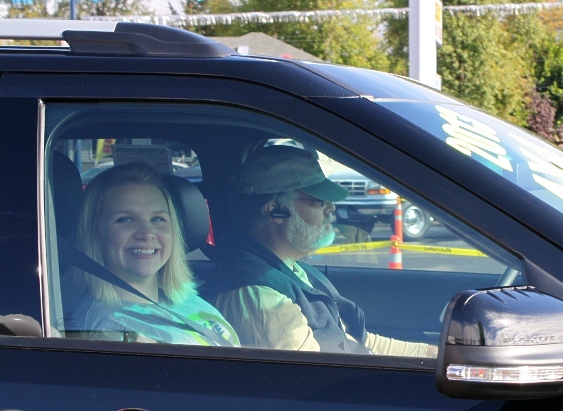 They came to test drive one of a handful of 2012 and 2013 Ford vehicles as part of a pilot program that teams Ford dealers with non-profit organizations to raise money for community programs. 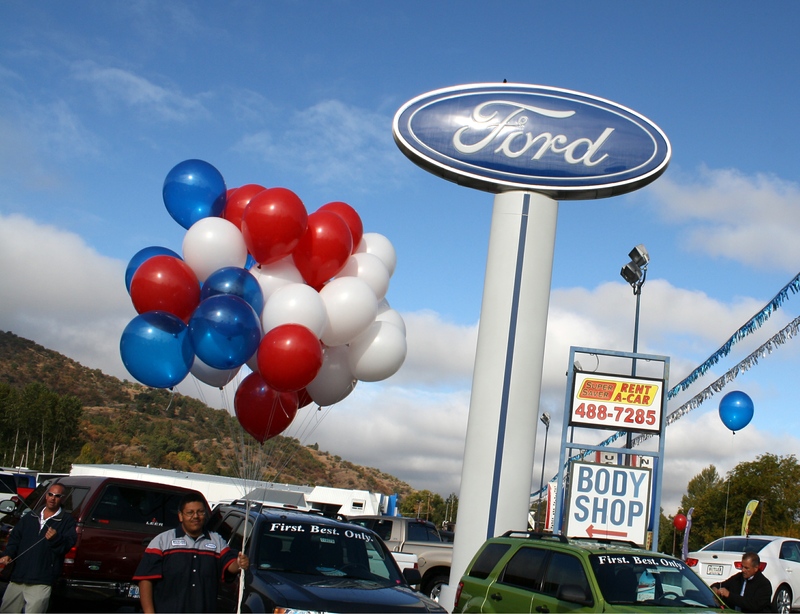 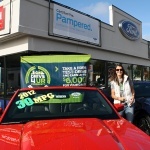 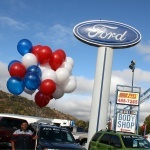 For every qualified test drive Ford Motor Corporation donates $20 up to $6,000. 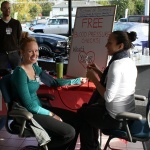 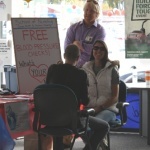 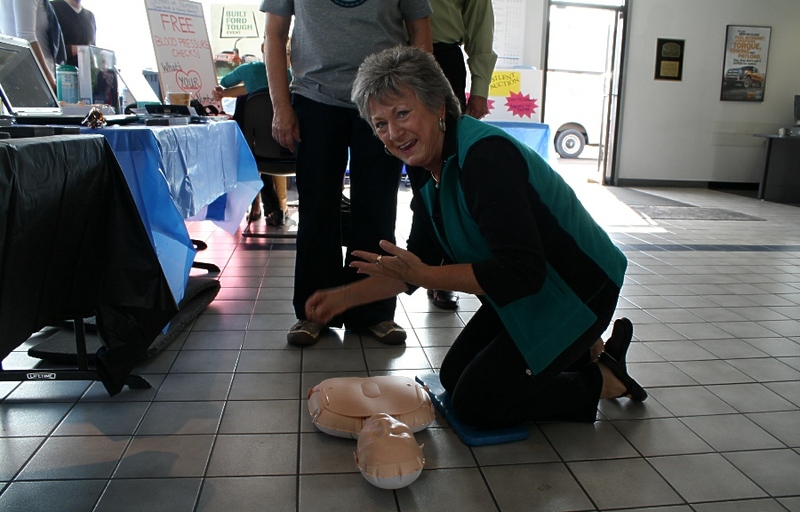 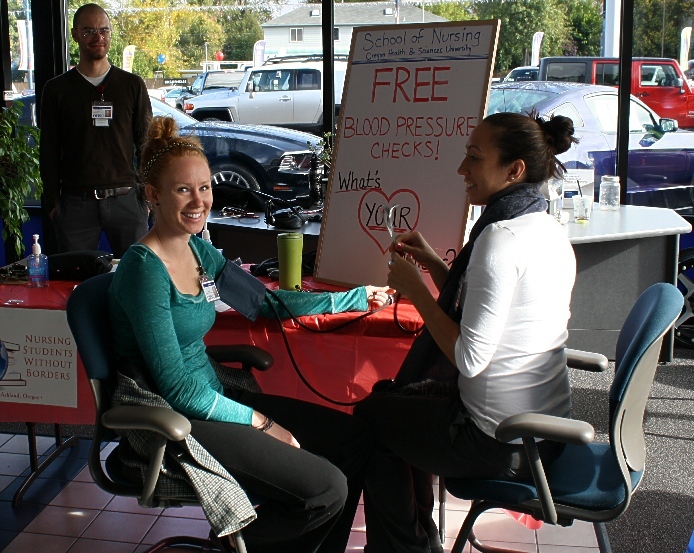 The Southern Oregon CPR Initiative hopes to earn the full amount from Saturday’s event. 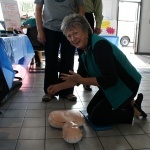 The group could use it. 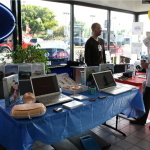 The non-profit consists of local emergency responders, doctors and nurses who donate their time to teaching 7th graders life-saving CPR skills. 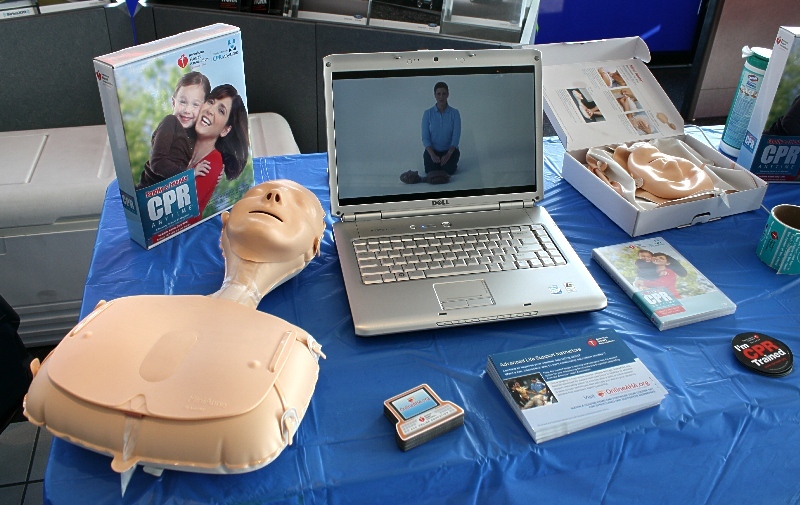 Each child is given a “CPR Anytime” kit that includes a Resusci Annie mannekin and instructional video. 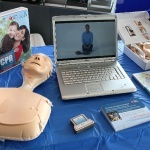 The idea is for each pre-teen to use the kit and their newly acquired skills to teach CPR to their friends and family. 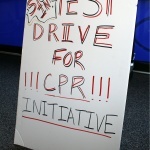 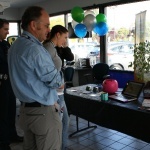 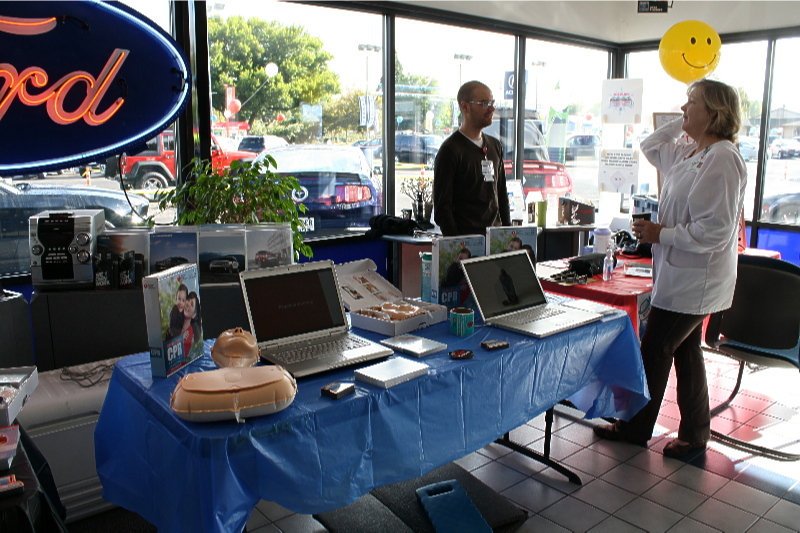 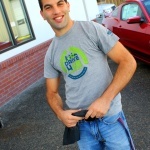 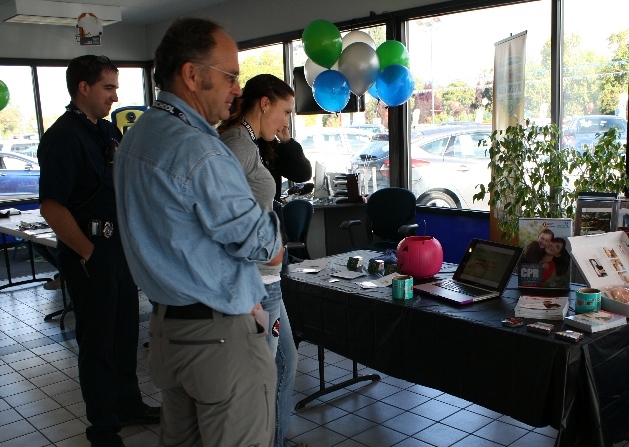 The funds raised at the Drive One will go towards purchasing as many $24 “CPR Anytime” kits as possible. 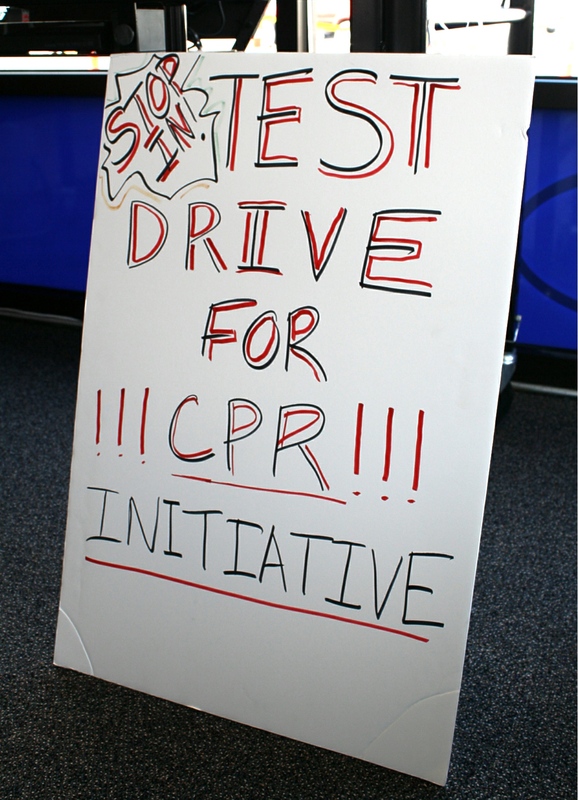 The final number of drivers has yet to be tallied but we know this: Each and every person who took time out of their Saturday to join Butler Ford in supporting the SO CPR Initiative has our sincere gratitude. 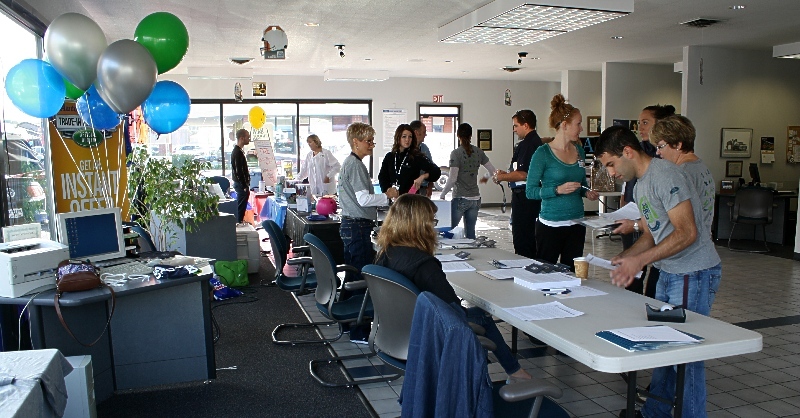 If you weren’t available to participate but would like to donate or volunteer with the group contact Ann Hansen at ehansen@asante.org. 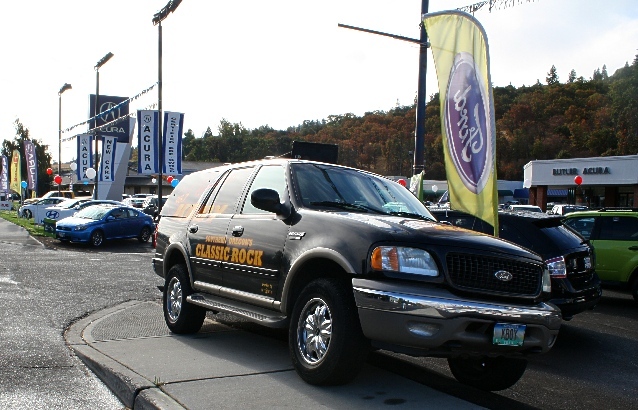 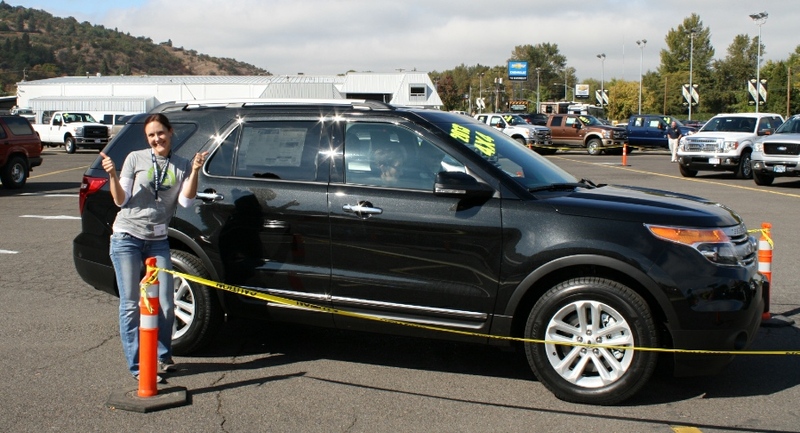 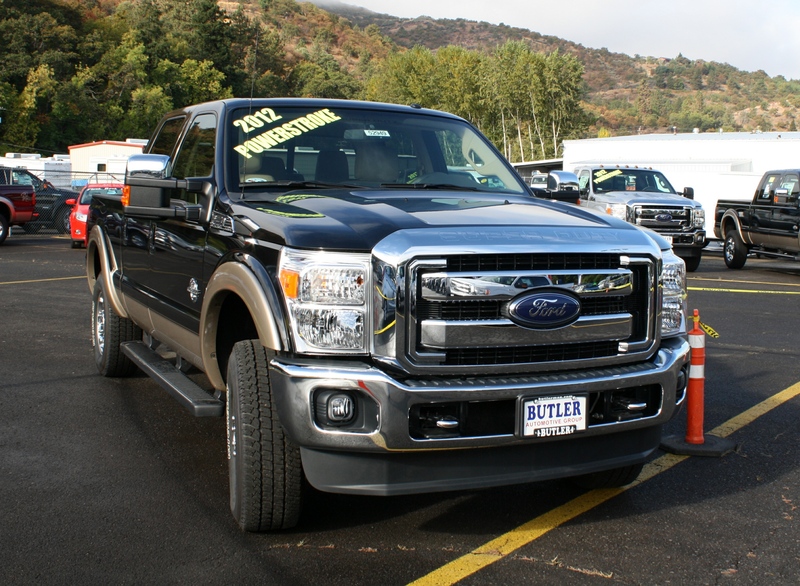 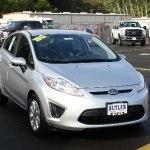 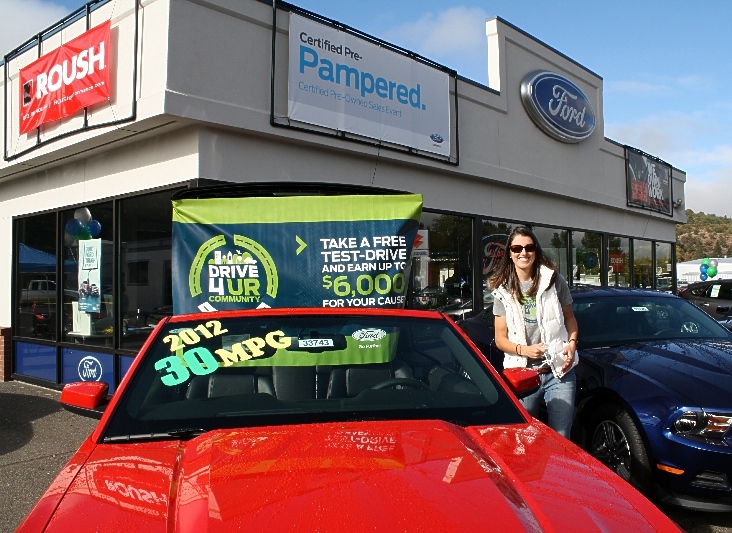 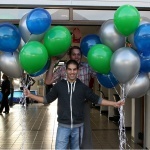 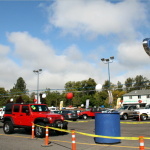 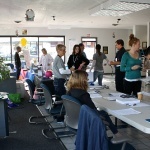 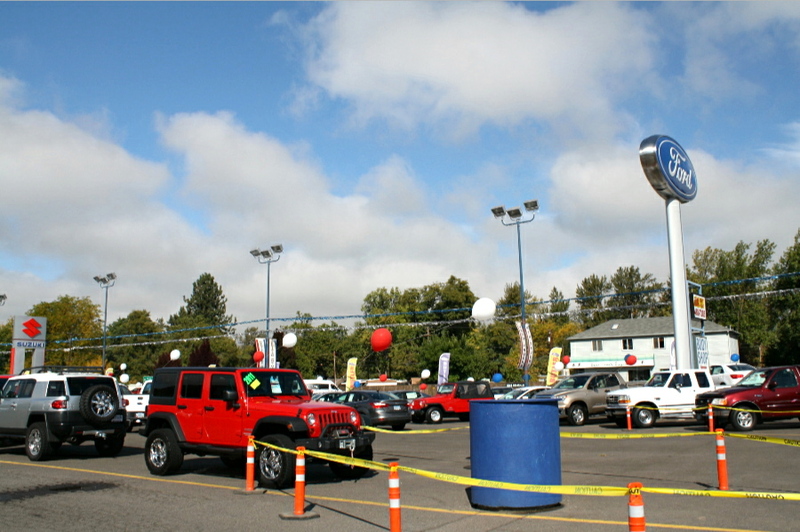 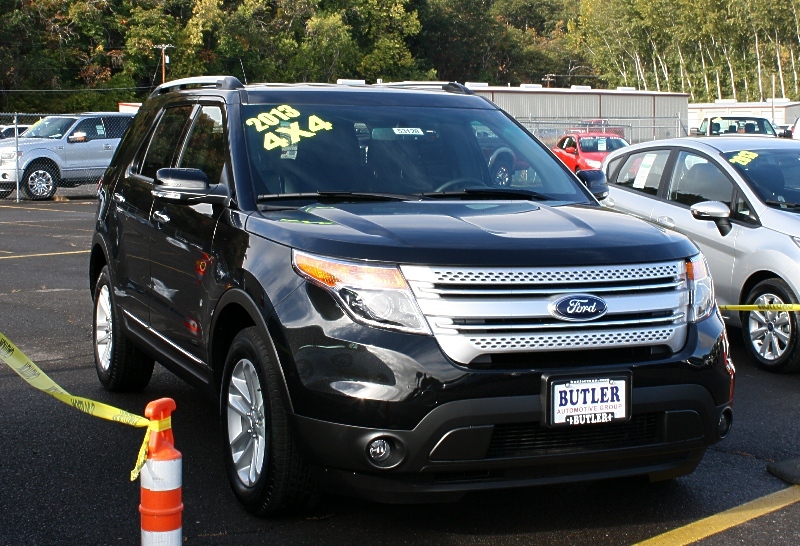 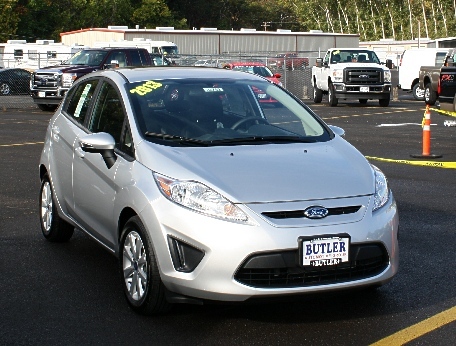 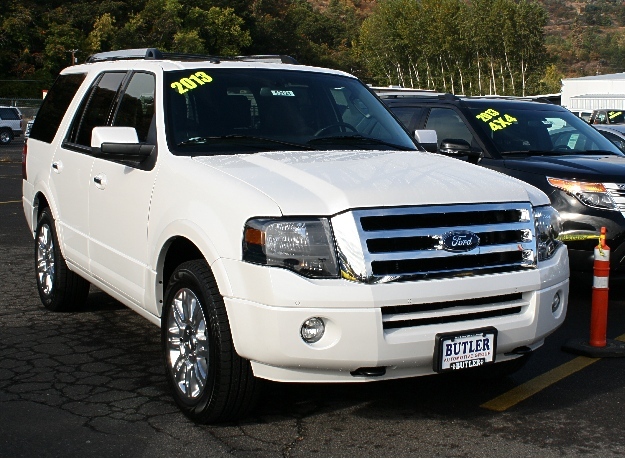 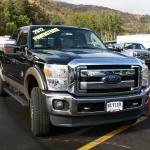 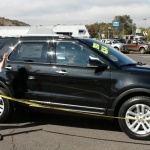 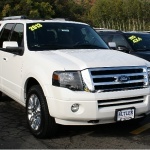 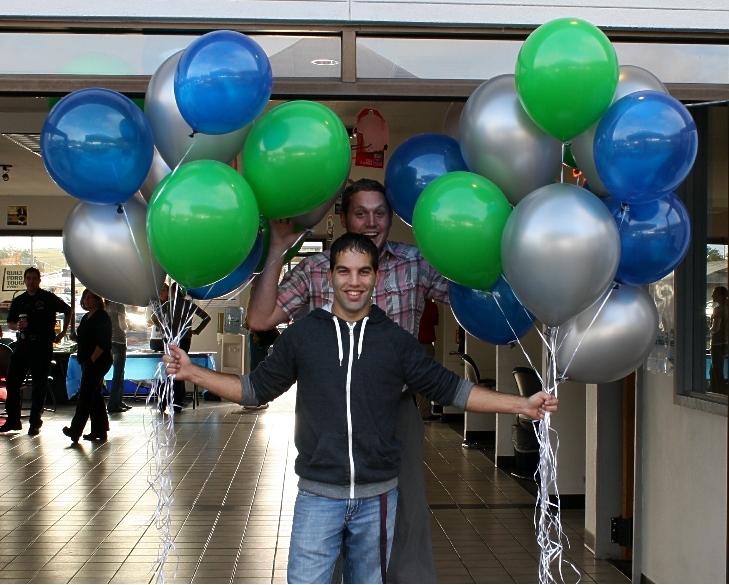 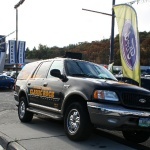 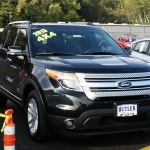 « First Ever Butler Ford “Drive One 4 UR Community” Event!